Between the two world wars, Jewish political and youth movements in Vilna blossomed as never before. The Bund and many Zionist parties were active in the city, and dozens of training kibbutzim were founded in Vilna and its surroundings. They had more than 1,000 members, many of whom emigrated to Eretz Israel. "Tzeirei Tzion" established an agricultural cooperative, published a magazine, ran a restaurant, clubhouse and library, and collected donations. 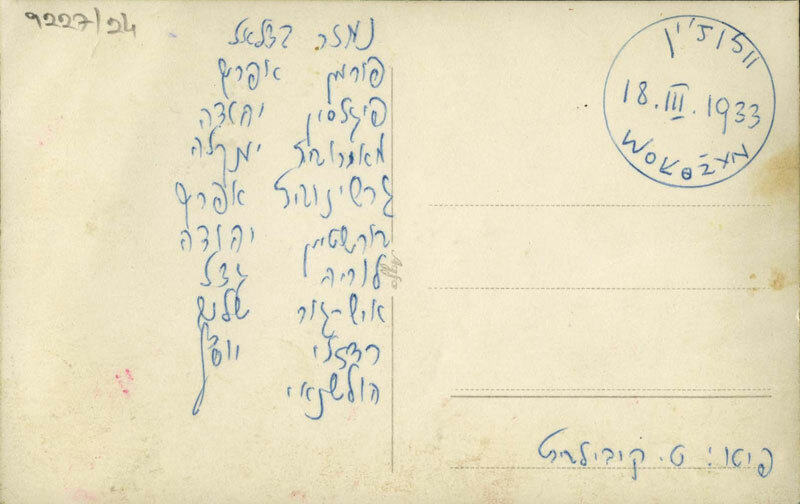 In 1925, it wrote to the committee of Hapoel Hatzioni in London: "The Zionist-Socialist Tzeirei Tzion union is pretty courageous: we have in our region 44 sites with some 2,000 members. Praise to those that work more actively on behalf of the Zionist funds… the pioneering aliya is made up almost exclusively by our members. The public, political, economic and cultural efforts that have taken up much space in our region, have also taken place mostly at the hands of our union." "Poalei Tzion Z"S (Zionist-Socialists)" took under its wing the "Hechalutz (Pioneer)" movement, but nevertheless did not exert much influence over the local workers, although it was more successful with the educated sector. Many of its members hailed from the Yiddish educational network ZBK and Shul Kolt. 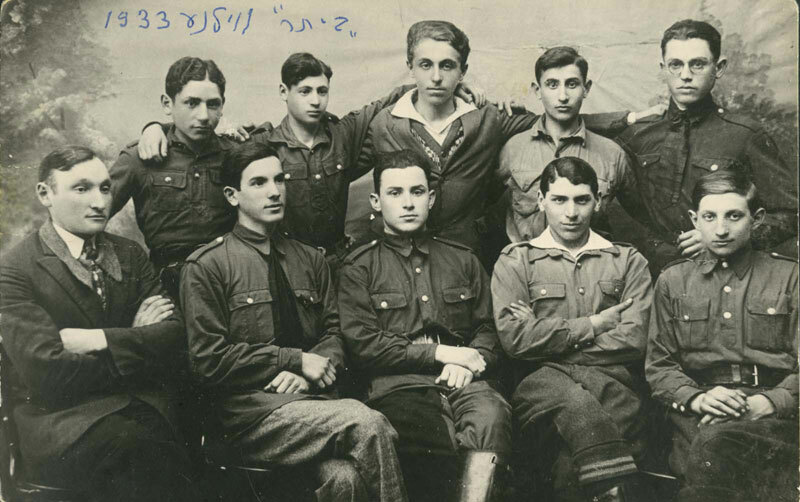 Also active in the city were the "Poalei Tzion Smol (Left)," the Zionist-Socialist Union that drew many of the educated Hebrew speakers, and branches of the Zionist-Socialist youth groups "Hechalutz," "Hashomer Hatzair," "Gordonia" and others. 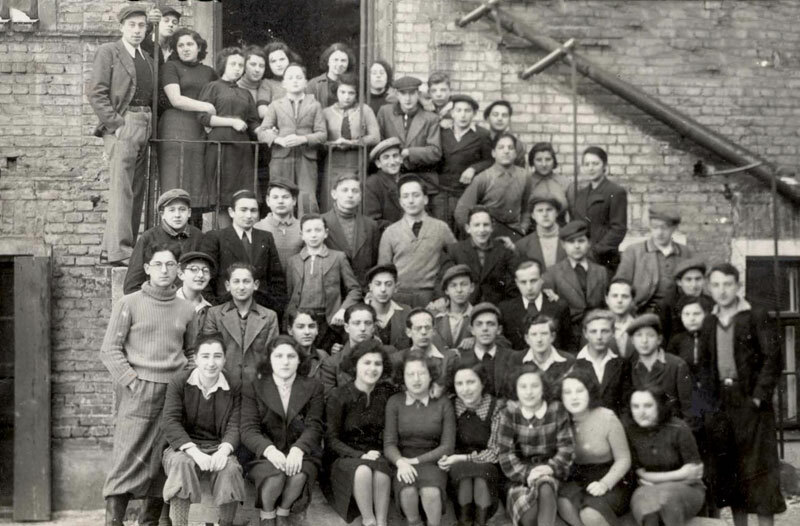 Agudath Israel in Vilna worked to uphold ultra-orthodox education and religious practice, and also made practical efforts to promote emigration to Eretz Israel. In 1921, a conference of dozens of rabbis from over 40 cities and towns was held in Vilna at the initiative of Rabbi Hayim Ozer Grodzinski. Among the guests was the "Chafetz Chaim." Participants discussed activities in support of the yeshivot, the safeguarding of Sabbath, and the strengthening of religious practice. The former goal drew other rabbis who were members of Mizrachi. The Yeshiva Council, whose headquarters were in Vilna, was also an important financial institution that published the journal of Agudath Israel. When Agudath Israel began to work for aliya and Jewish settlement in Eretz Israel, many rabbis left the Zionist faction and joined Agudath Israel. Agudath Israel established a training group and a fund to support Jewish settlement in Eretz Israel. The small Democratic Party operating in Vilna was a satellite of the Bund. It stood for Jewish secular nationalism in the Diaspora, without territory but centred on the Yiddish language. The party established a union for Jewish settlement in Poland in order to cultivate Jewish agricultural settlement around town centres. JCA, the Jewish Colonization Association founded by Baron Maurice de Hirsch, supported the activities of the party, but its settlement ideas were never realized. In 1934, the Territorialist League was founded in London, with the aim of finding a territorial solution for the Jews in Europe. 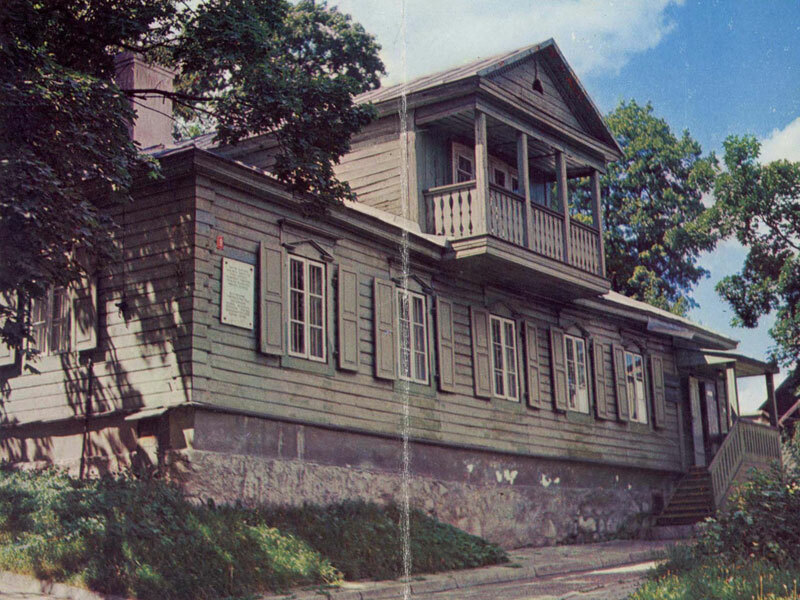 In 1935, a branch of the League was established in Vilna, which ran a clubhouse and lectures. 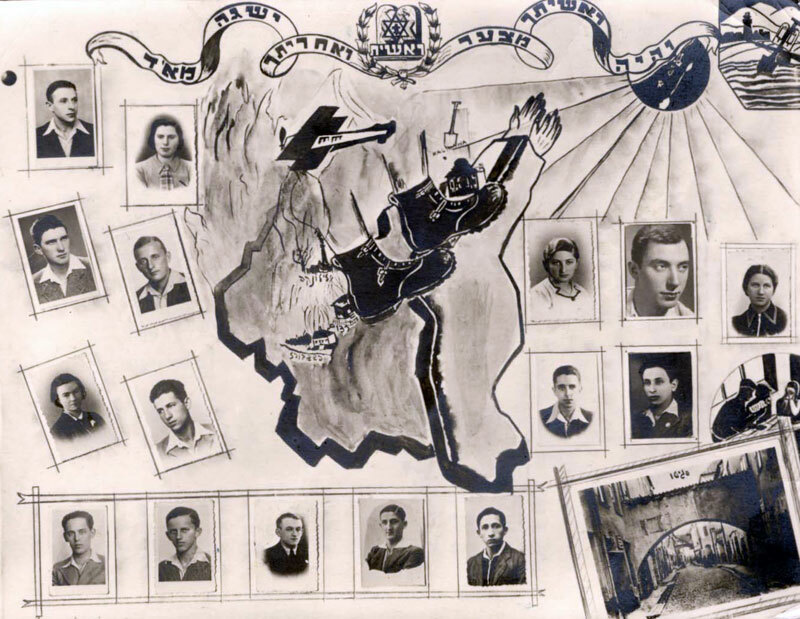 The Territorialist scouting youth in the city –"Sperber" – published booklets during 1935-1937 and held summer scout camps attended, among others, by young poets Abraham Sutzkever and Hirsh Glik of "Jung Vilna." 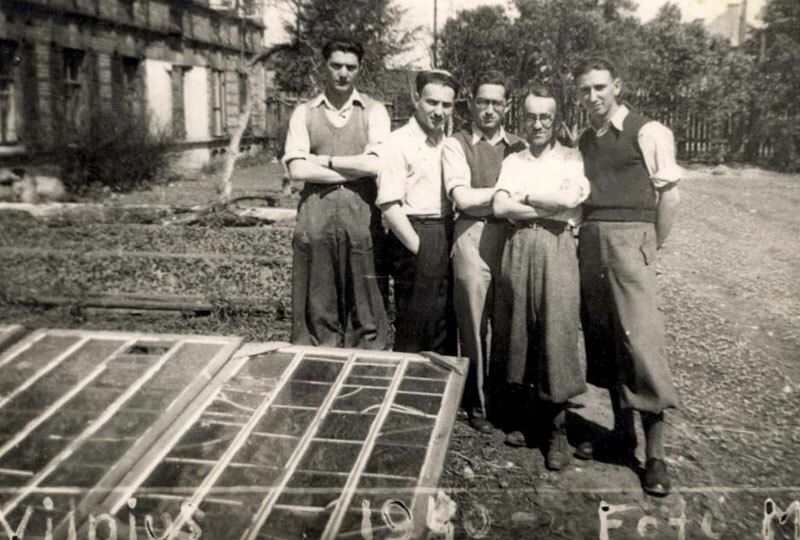 A group of League members established an agricultural farm, where they worked in manual labour. Among their slogans was: "Will it – and 'Freiland' (Free Land) will no longer be a dream." The Communist Party was secretly operational in Vilna, as its activities had been outlawed. Most of its members were Jewish, and thus too were the majority arrested every year by the Polish authorities in advance of the May Day marches. The communist youth organized demonstrations, distributed propaganda and raised communist flags. 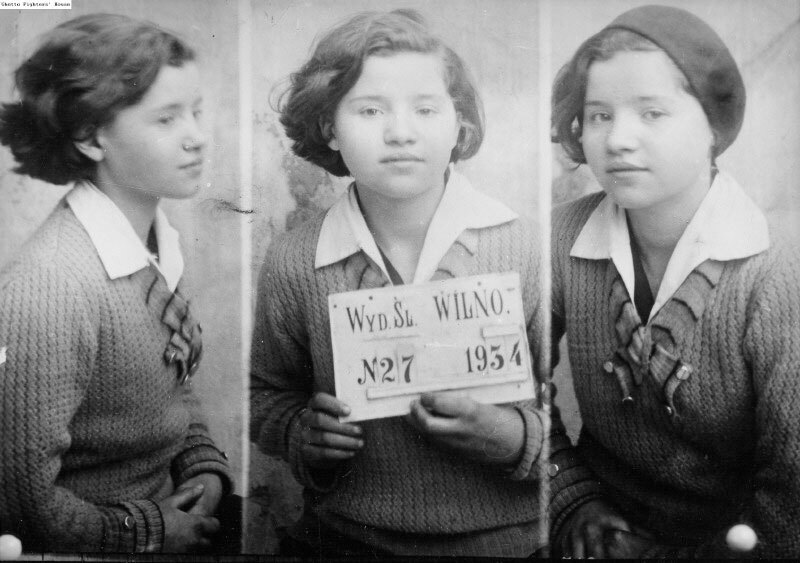 Dozens of Jews were arrested and tried, and some were sentenced to years of imprisonment. Communist newspapers were banned and their editors arrested. At the beginning of the 1920s, it was mostly halutzim (pioneers) that emigrated from Vilna to Eretz Israel. The aliya movement then grew until its cessation by the British. The Va'ad Kehillah organized protest prayers, and after the Passfield "White Paper" of 1930 was published, Zionist organizations arranged a protest rally and decided to send a petition to the British government. In the 1930s, the rallies continued, along with lectures and activities supporting aliya. Some were able to emigrate as tourists under the sponsorship of the "Maccabia" or as capitalists. In 1933, for example, some 2,800 Jews emigrated from Vilna to Eretz Israel – more than a quarter of all those who made aliya from the whole of Poland. The Vilna Jews also supported the halutzim that came from outside the city. In 1921, halutzim from Ukraine arrived in Vilna while in passage to Eretz Israel. They were penniless, and had to stay in the city until they could acquire the necessary certification. They organized themselves in work forces, and were supported by the YEKOPO committee – one of the charities in the city – as well as by the Eretz Israel office. They were provided with accommodation, food and work tools. 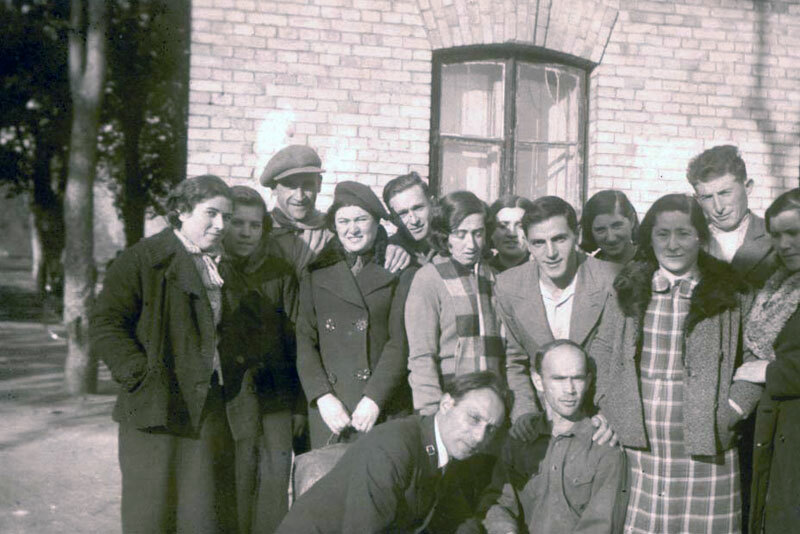 Their stay in Vilna stirred local Zionist youth to engage in music and drama. The notables in the city managed to organize financial assistance for them, as well as the travel passes they needed. In December 1922 a leaving party was organized for most of the group.